The International Church ICF-Delft is hosting services in the New Church in the centre of Delft (Markt 80) at 12h30, since 21 October 2018. You are whole heartedly invited to join our church services and other activities. Since the change of the Millennium, the Reformed Church of Delft made a beginning with services in English and International Reformed Evangelical Fellowship (IREF) was established. Since 2013 rev. Niek Tramper was installed as the first pastor, with a special duty for the ministry of IREF. In 2016 a growing cooperation with the Reformed (Vrijgemaakt Gereformeerde) Immanuel church led to the formation of International Christian Fellowship (ICF) – Delft. Congregation members and guests come from all possible parts of the world. The church welcomes many Master and PhD students, expats and (young) Christian families. 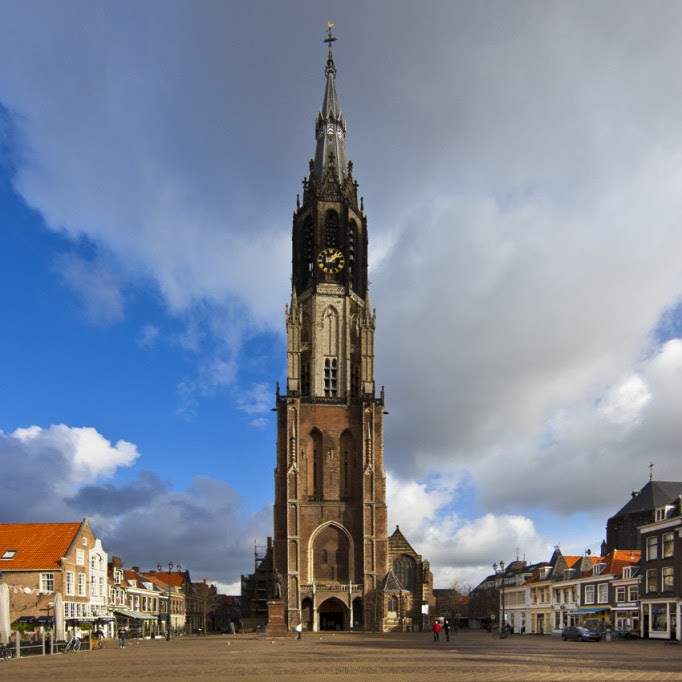 In the beginning services were held in the chapel of the Old Church in Delft. The congregation enjoys a steady growth and moved to the Génestetchurch later on. We are glad that services will take place in the New Church in Delft now, where we have more space for special services like baptism and Holy Communion services. ICF-Delft loves to continue its function of a hospitable church, especially for internationals. The New Church is not open for tourist visits on Sundays. However, tourists are warmly invited to visit our church service (in English) for prayer, fellowship and spiritual guidance.